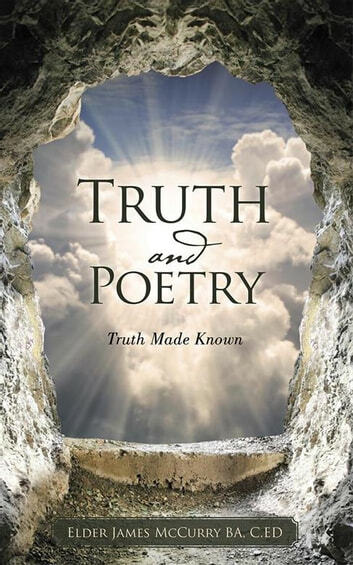 Truth Made Known consists of truth and poetry written from the heart of the author, whom at the time was expressing thoughts that would help encourage and motivate men and women. This poetry reflects truth that will help couples express to one another the value and meaning of being together. 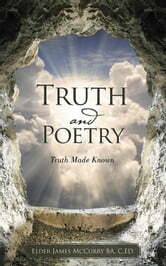 Husbands and wives can sit down together and read Truth Made Known for poetry from the heart to express their inner thoughts, one to another. A Real Kingdom Is Coming!